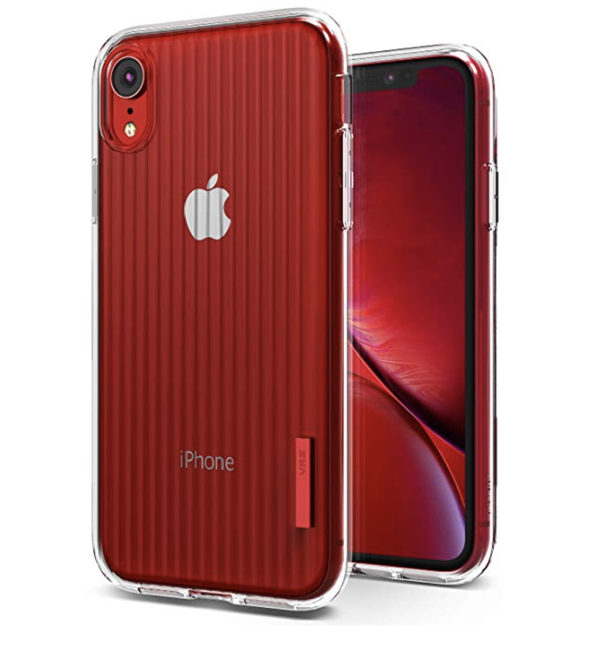 These are the best iPhone XR cases available to buy right now for your shiny new, colorful smartphone from Apple with a Liquid Retina display. Smartphones started off their journey being small slabs of plastic which transitioned to metal then ultimately to glass to make room for wireless charging. This also means that these devices have become fragile to handle despite high durability claims for the front and back glass. 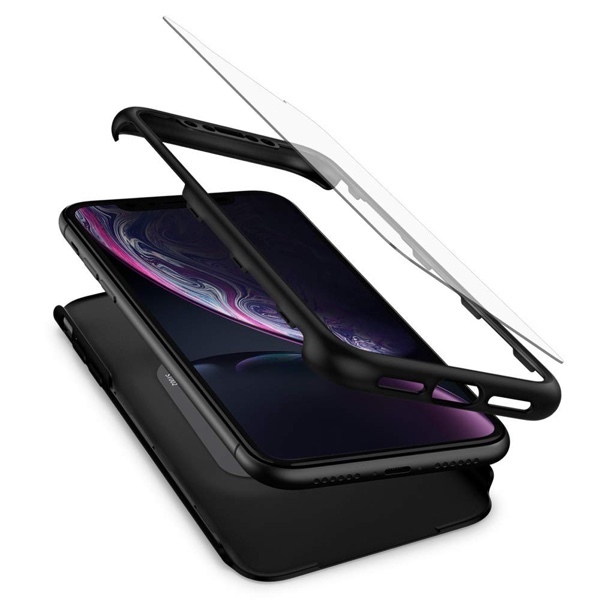 To combat the event of a breakage or a tumble from a table, simply slap a case onto your phone and you’ll be good to go. 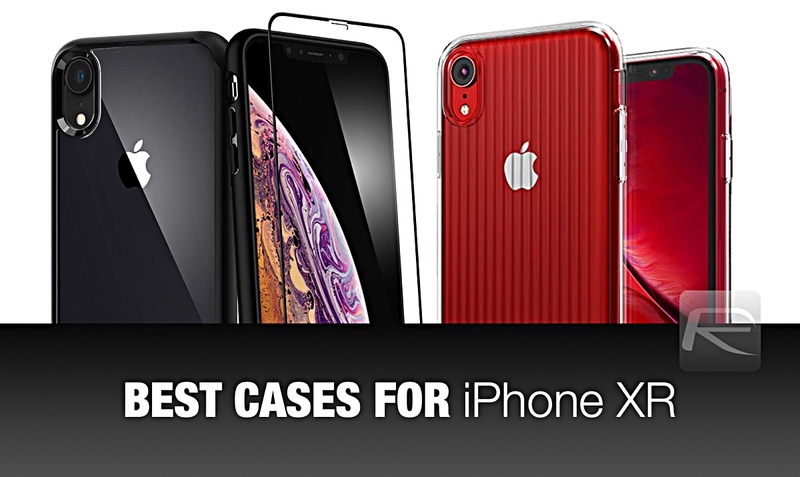 In today’s list, we have a selection of the best iPhone XR cases which you can buy right now and ensure that your investment stays pristine the moment you take it out of the box. 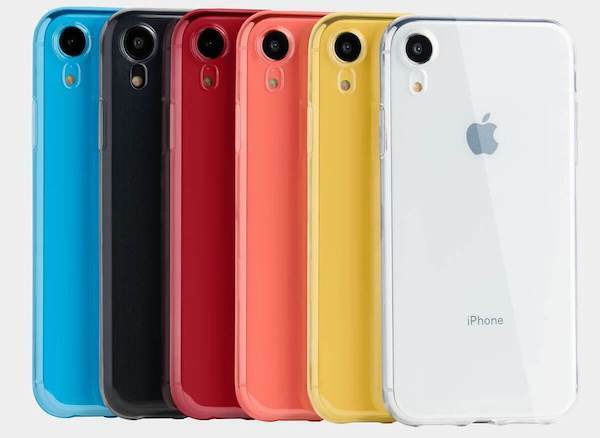 There are all sorts of options in this list and you’re going to dig most of them as we have purposely picked out transparent options so that you can show off your unique color preference for the iPhone XR. Let’s just right in and start shopping for some nice looking cases! 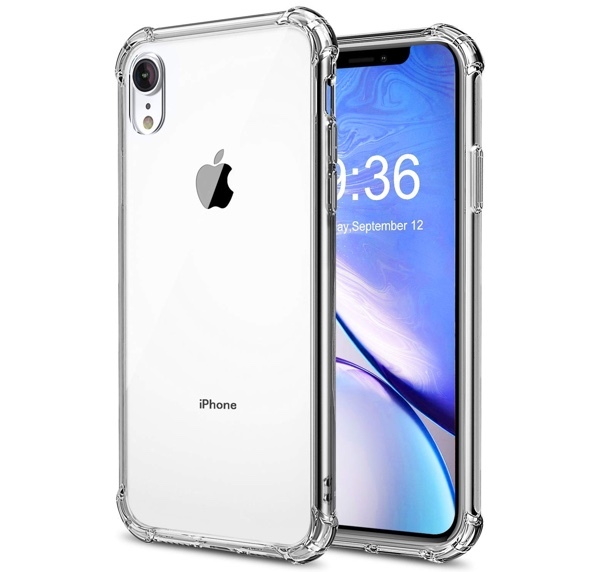 If we’re talking clear cases, then we’re definitely talking about the Ultra Hybrid here. 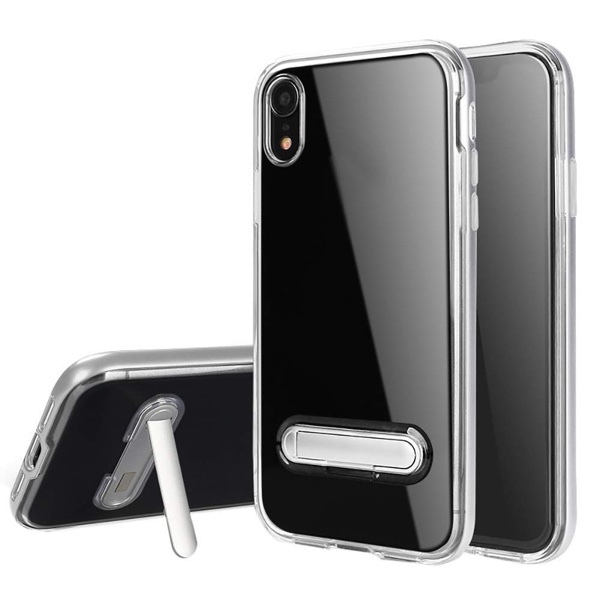 It’s the best there is from Spigen and not only it will keep your device safe and secure but will show off the tint of the rear glass in any given light. It’s the same case as above but it comes with a nice little twist inside the box; it ships with a tempered glass screen protector. Talk about taking down two birds with one stone, right? This option is somewhat similar to the one above except that the ‘case’ style is different. It comes with a tempered glass screen protector in the package but it ships with a ‘Thin Fit’ case. As the name suggests, it’s pretty darn thin. But that doesn’t mean it will wimp out on the protective end. It’ll serve you well while doing away with any sort of bulk. 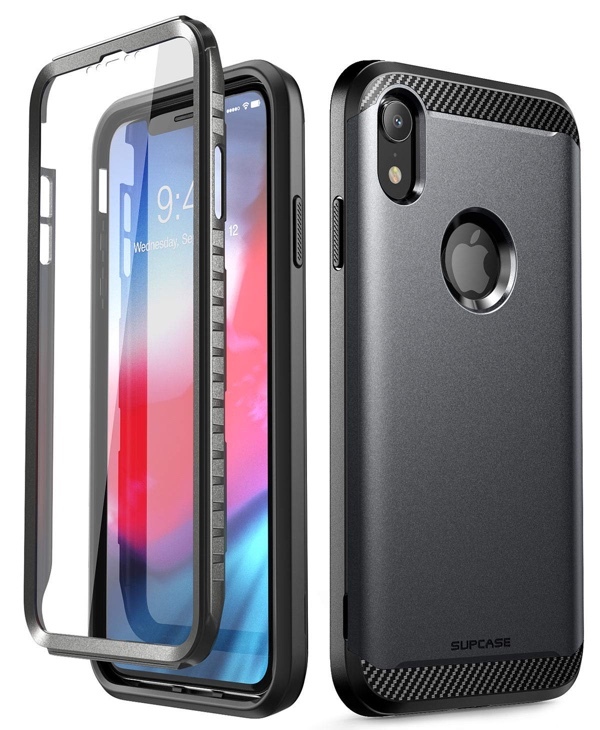 This is hands-down our favorite case from Spigen, and no list would be complete without its inclusion. 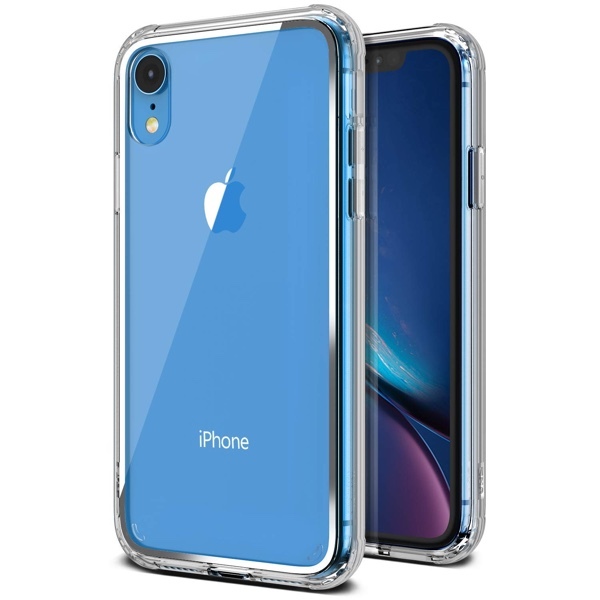 It’s made from solid rubber-like material which will not only withstand crashes but keep your iPhone XR safe at all times. The textured back also ensures that the phone stays in your hand at all times. Available in as many as eight different colors, this case from Totallee claims to be world’s thinnest at just 0.02 inches thick. Despite being so thin, the light weight case has raised area around the camera for added protection of the lens. 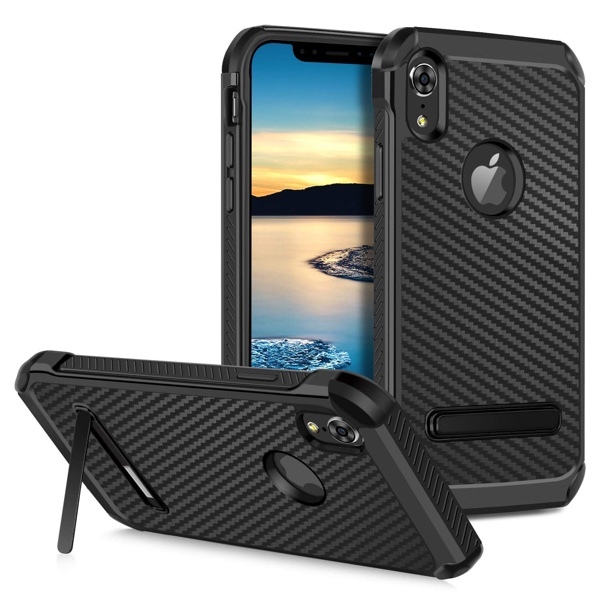 For limited time, if you use code PIE10CASE at check out, you will get exclusive 10% discount on the choice of case you are getting. This offer is valid till end of this month. Looking for value for money? How about, extreme value for money? If that’s your priority then look no further than this clear case from VRS Design. It’s well made, offers a unique design that aids in grip and comfort and is crafted with the best machines available in the industry. What more do you want? 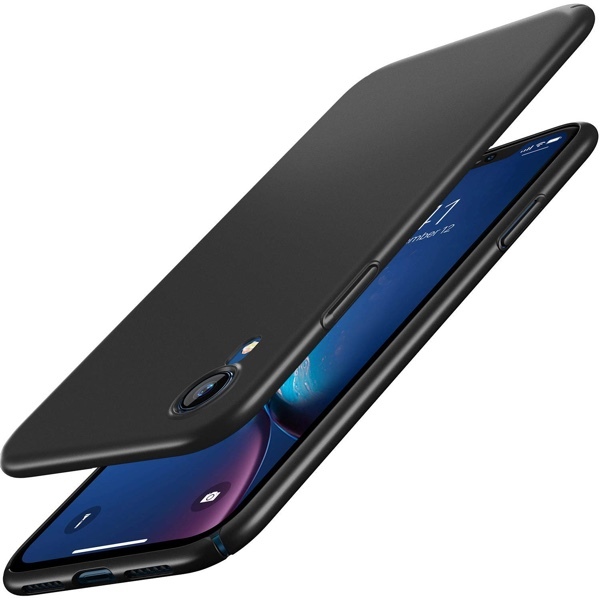 This case offers the same protection as the Ultra Hybrid from Spigen, but at a dollar less price. 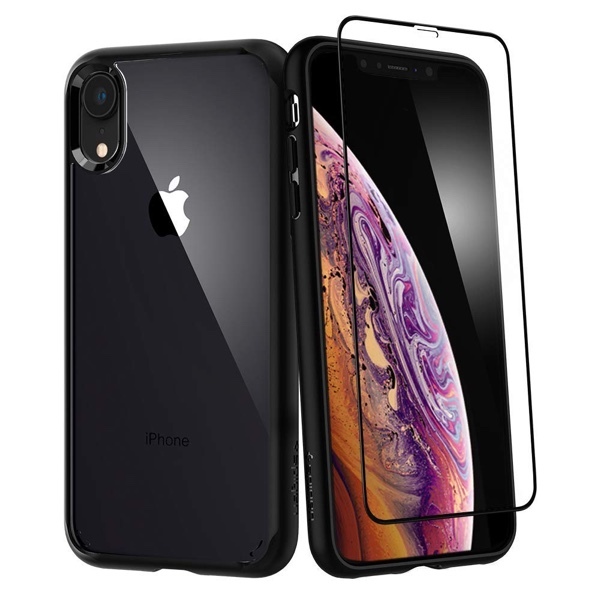 It even has an anti-yellowing coating which means that time won’t make it look bad and it will serve you in the best possible manner until the next iPhone XR comes out. Sounds like something you can rally behind, right? 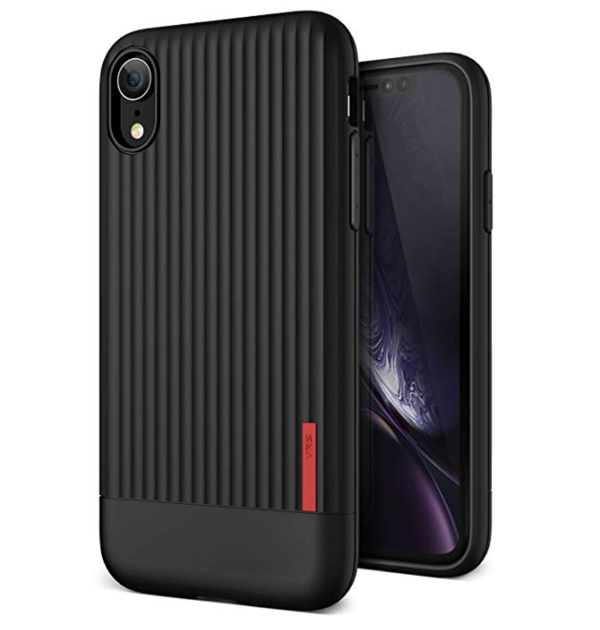 Admit it, the moment you saw this case, that little red tab on the back stood out the most in the most awesome manner possible. 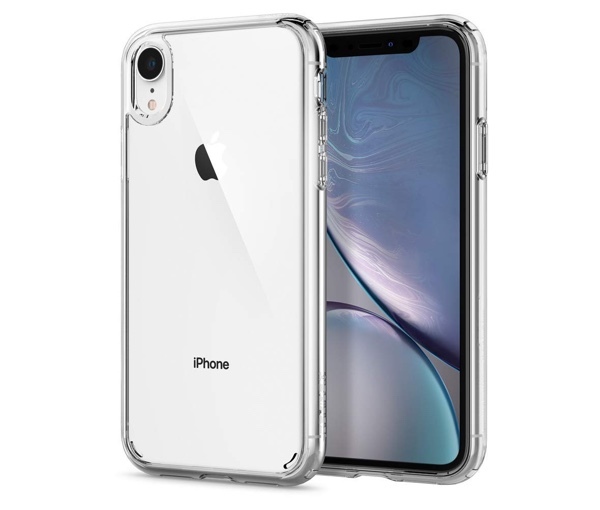 But that’s not all, it’s not just the good looks that should entice you here, but the fact that this case offers great drop protection as well. We know what you’re thinking: this case is not cheap. And you’re right. It’s not. But it’s built to last and backed up by Speck’s long history of forging the best cases around. 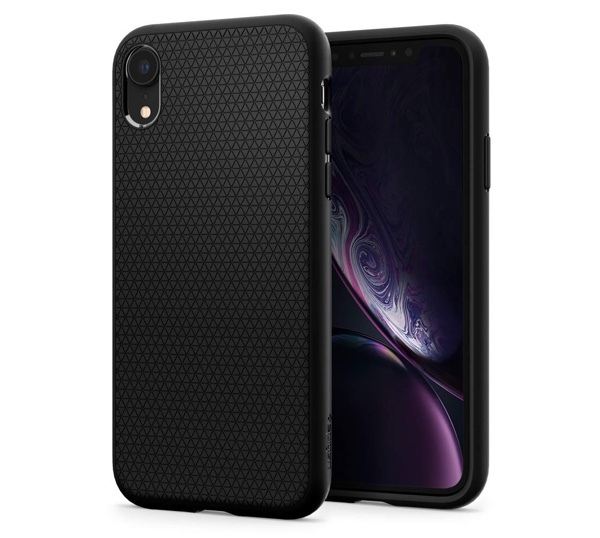 If you are not willing to take any chances with your iPhone XR outdoors, then get this and forget about buying another case for the whole year. It’s also available in a range of color options so you can fit it with your lifestyle easily. 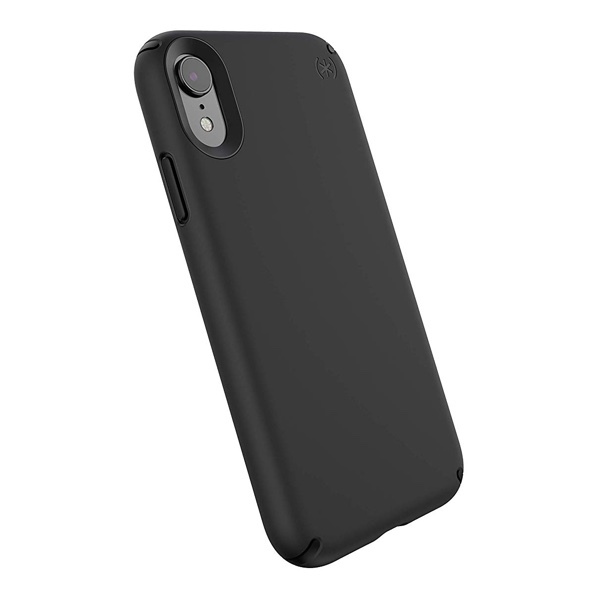 Made from soft TPU, it has excessive cushion-like protection on all corners. This means that it will take some drops like no big deal. Pick this one up if you need something extremely easy on your wallet. Despite having an IP67 rating, the iPhone XR is not ready to go for a long swim with you. 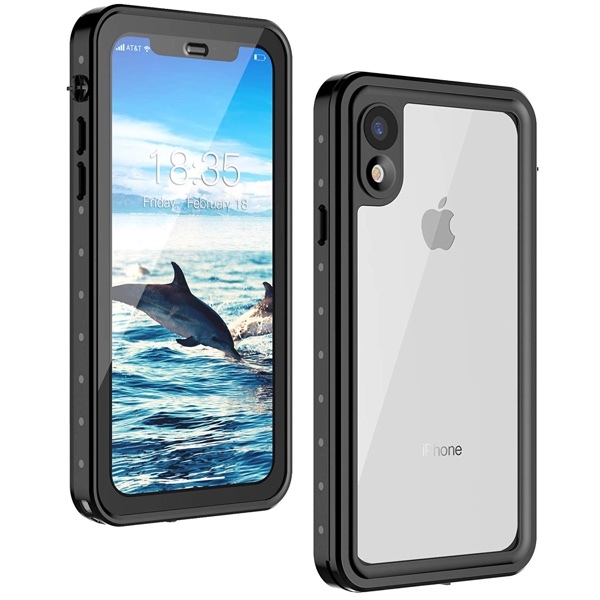 If you have this case on from GOCOOL then you can extend those deep diving experiences as it will keep your iPhone XR absolutely safe from the water and pressure around it. This case has rough and tough written all over it and comes with a screen protector too. But remember, it will add some bulk if you want that extreme protection. If you’re fine with that, then you may part away with your $17.99. Yes, it’s cheap too! If you want protection without putting on a case then this case is for you. Essentially, it’s a case for the case-less if you don’t like adding bulk to your smartphone at all. And at $11.99, it is quite cheap too. But be warned, since it’s a thin case, therefore it might not offer protection like many of the cases listed above. This case offers rugged protection, and when you’re back from your tactical landscaping, then you can enjoy a TV show or a movie in utmost comfort thanks to its kickstand. Not bad, we’d say. That price is really not a typo. This case really does cost $1.80 over at Amazon. It has a clear design and comes with a kickstand. It’s pretty mind-blowing how much case you can get for just under 2 dollars, right?